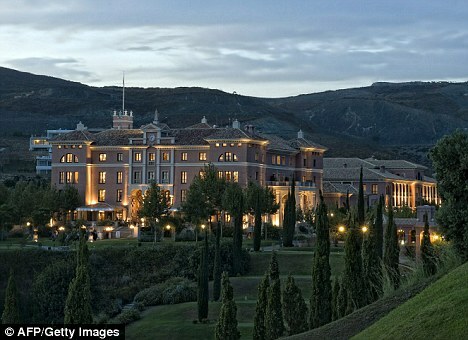 Michelle Obama – Len Bilén's blog, a blog about faith, politics and the environment. 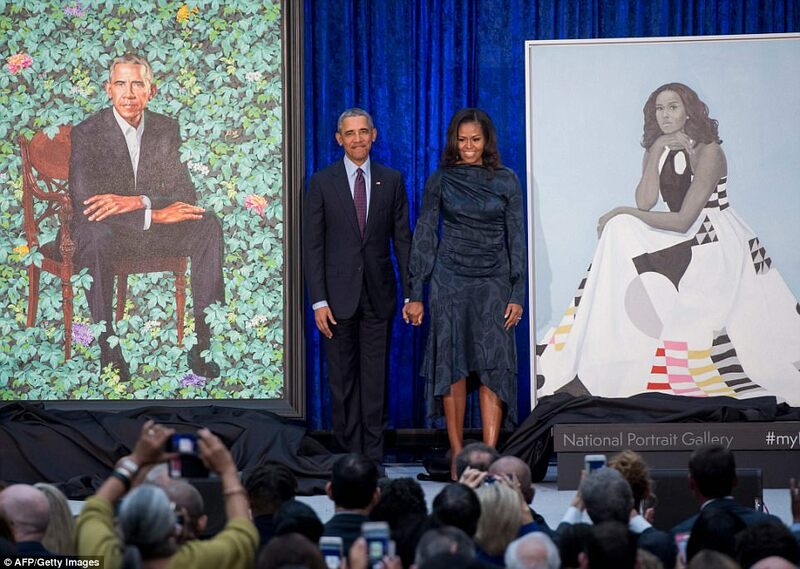 Barack and Michelle Obama’s official portrait: A Limerick. looks washed out, shades of grey. Thank God it is over, we’re freed. 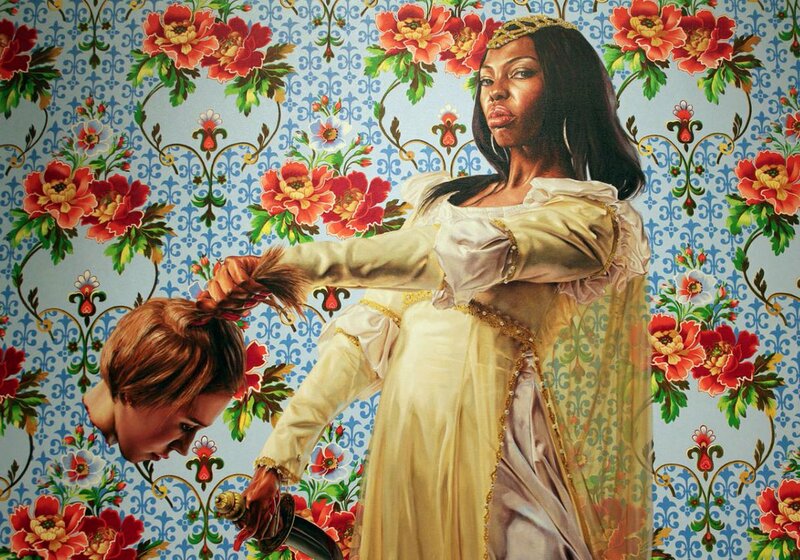 Posted on February 12, 2018 February 12, 2018 Categories limerick, Obama, PoliticsTags Amy Sherald, Judith beheading Holofernes, Kehinde Wiley, limerick, Michelle Obama, official portrait, President Barack ObamaLeave a comment on Barack and Michelle Obama’s official portrait: A Limerick. Obama, the race-baiter. A Limerick. I have to confess, I am a news junkie. When the U.S. Storm troopers did their successful Good Friday raid on Elian Gonzales to bring him back to Cuba after Bill Clinton had promised Fidel Castro he belonged with his father there was a photo of a boy scared out of his wits at the multitude of special forces attacking him, the media got enraged and showed it over and over again. But after about five hours the government told the press to stop. They obliged. Which brings us to the Trayvon Martin, George Zimmerman tragedy. George Zimmerman is White, Hispanic and 1/8 Black. 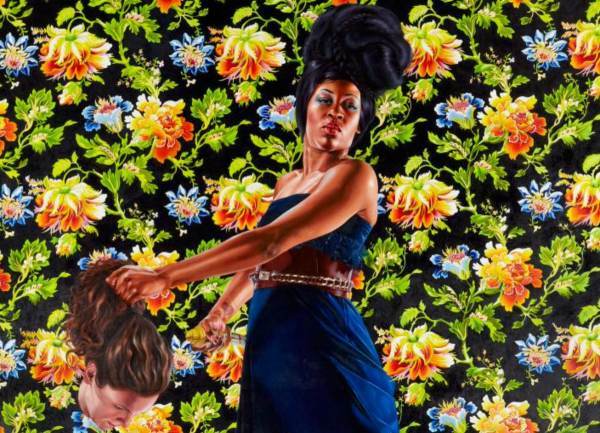 The FBI conducted a thorough investigation and concluded it was not about race. The prosecution said it was not about race. The judge said it was not about race. The jury said it was never about race. The defense waved the “Stand the ground” hearing. After the trial was over some in the media finally admitted it was not about race. One week later at an unscheduled appearance at the White House daily briefing President Obama used this opportunity to say it is all about race and “Stand the ground”, thus fanning the flames of racial tension. This is not right! On CNN John McCain agreed with the President and the “Stand your ground” laws. We need a discussion on violence in America, especially black on black violence, but also mob violence in general. The Zimmerman trial is the wrong catalyst. Take a good look at any weekend in Chicago instead, Mr. President! He is but a miscreant grouch. John McCain aids the foment. Stand your ground!! Don’t just sit on the couch! Posted on July 22, 2013 August 29, 2016 Categories limerick, Obama, PoliticsTags John McCain, Limericks, Michelle Obama, Obama, politics, Trayvon MartinLeave a comment on Obama, the race-baiter. A Limerick. A downright mean look in her face. What say you? is not my first object. A Titanic struggle, the iceberg of debt. A Limerick. The iceberg of debt, what more can I say. Please Run! Sarah, run to our aid, don’t delay. 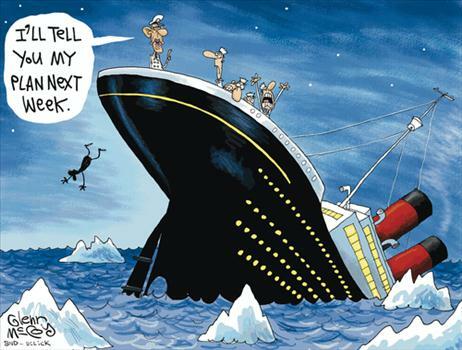 Posted on February 4, 2012 Categories limerick, Politics, Sarah PalinTags Debt, Limericks, Michelle Obama, National Debt, politics, Sarah PalinLeave a comment on A Titanic struggle, the iceberg of debt. A Limerick. 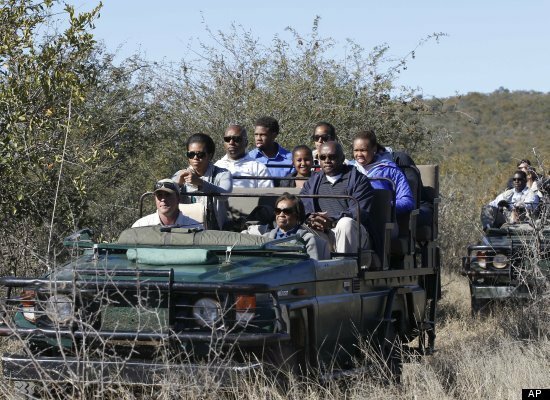 Sasha and Malia are “Senior staff” on Michelle Obama African Safari. A Limerick. 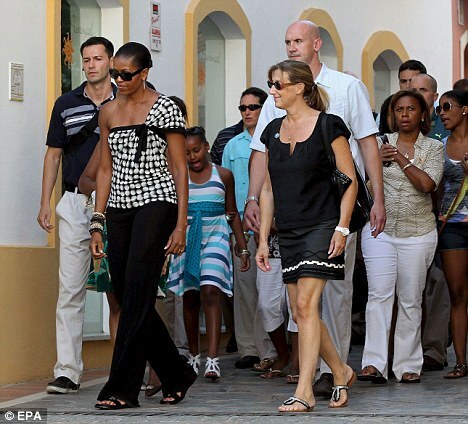 The president’s two daughters, Sasha and Malia, were listed as “Senior Staff” on the manifest of a family safari to Africa, which cost taxpayers hundreds of thousands of dollars at a minimum, according to a government corruption fighter based in Washington. That makes them fair game in the world of riff-raff. Who are they kidding? Well, I do not laugh. 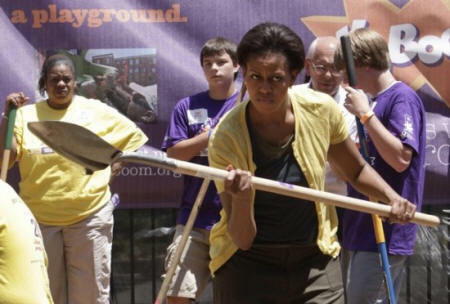 Posted on February 4, 2012 Categories limerick, Obama, PoliticsTags Limericks, Michelle Obama, Obama, politics, SafariLeave a comment on Sasha and Malia are “Senior staff” on Michelle Obama African Safari. A Limerick. Our country is mean, so the reason is plain. With our land in anguish she flaunts her disdain. 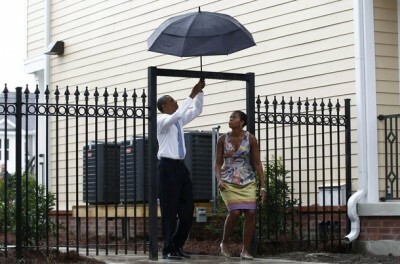 The case of Obama and the umbrella. A Limerick. To fold an umbrella: A hard task for some. To Barry it’s really as hard as they come. See him do what he can. Umbrellas are tricky. Try using your thumb! Posted on January 27, 2012 May 16, 2013 Categories limerick, ObamaTags Limericks, Michelle Obama, Obama, umbrellaLeave a comment on The case of Obama and the umbrella. A Limerick.